We tell it like it is. Straightforward and to the point: Food arrives fresh; it’s comforting and satisfying. Our bar is stocked full with well-selected spirits familiar wine and regionally crafted beer. 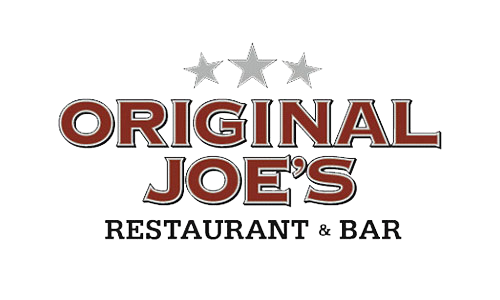 At Joe’s the service is genuine, unscripted and welcoming. A part of your community; we treat you like family. That’s the Joe’s way.